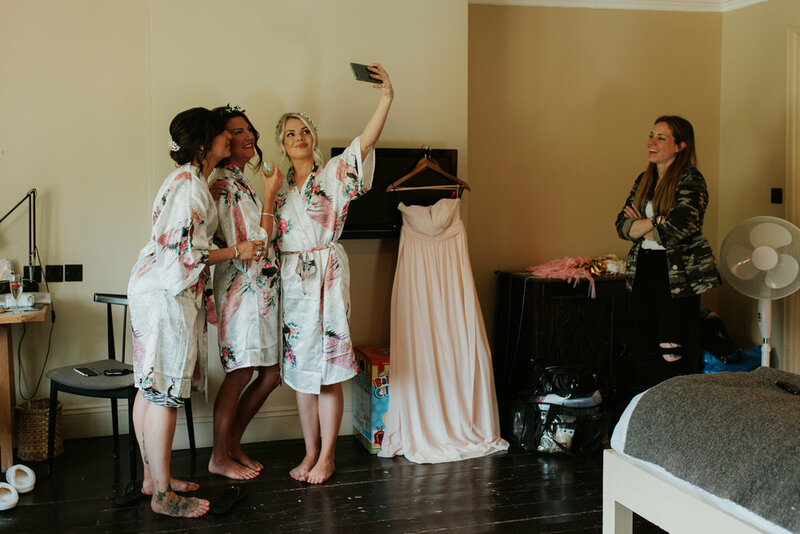 I love it when I get booked to photograph weddings for relaxed, fun couples and this one was no exception. 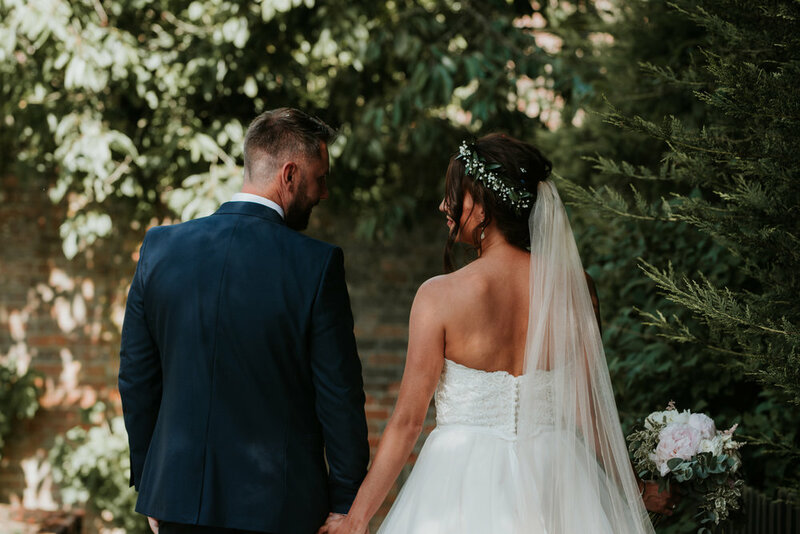 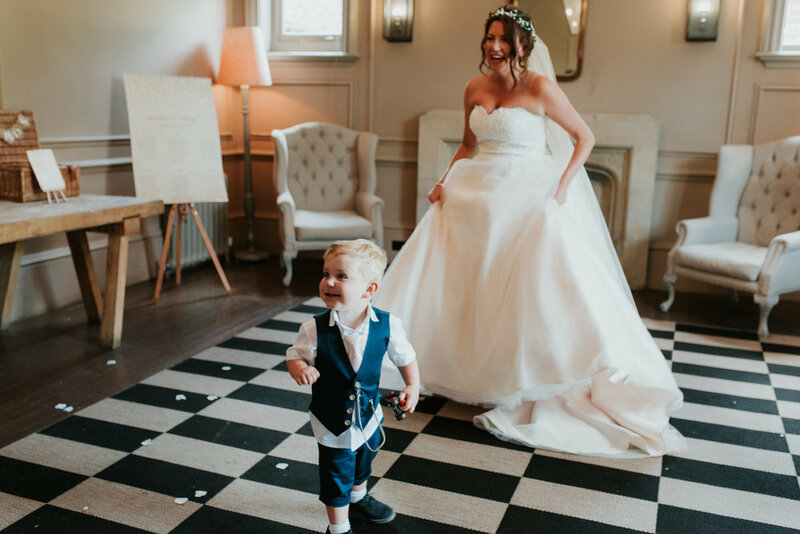 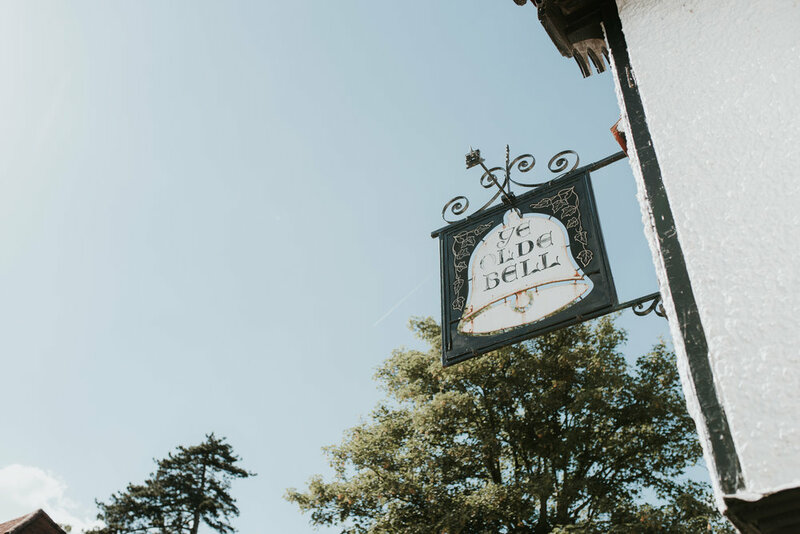 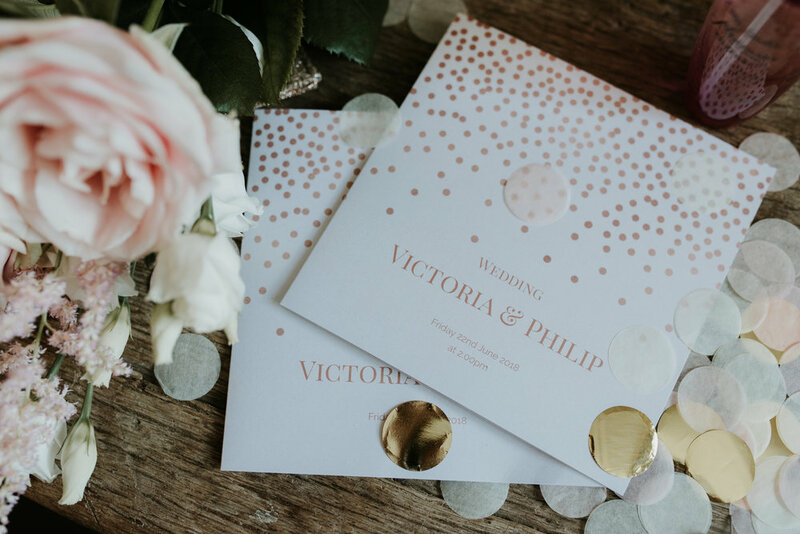 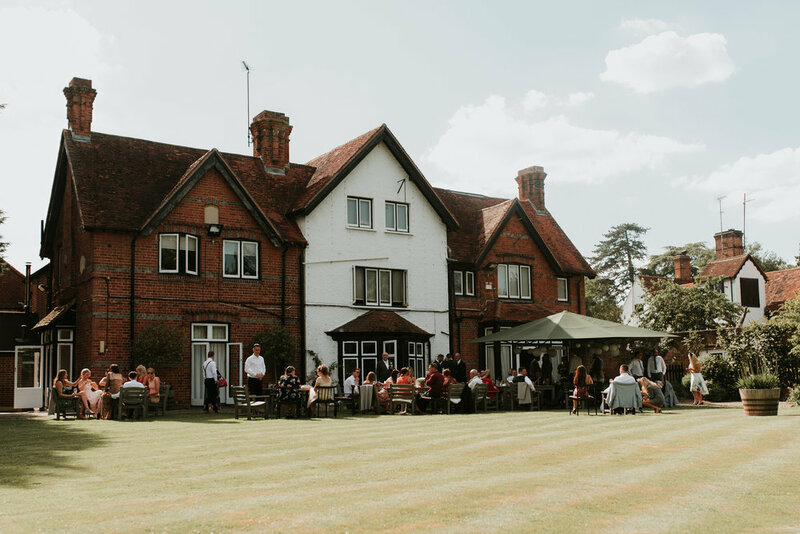 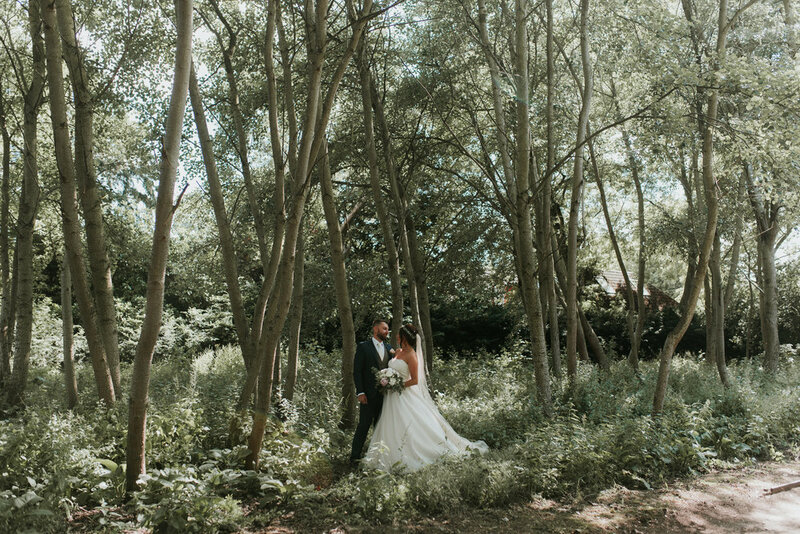 Victoria & Philip had planned a beautiful wedding at The Olde Bell, Hurley and I couldn’t wait to get there and start taking photos! 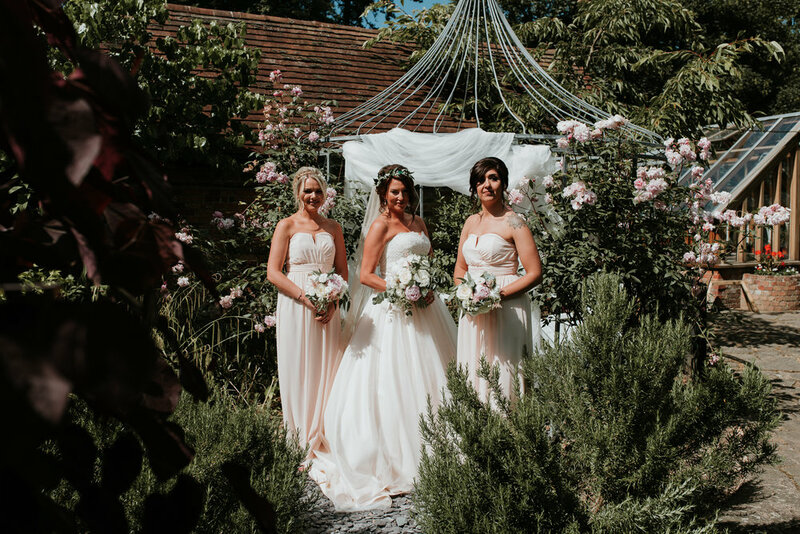 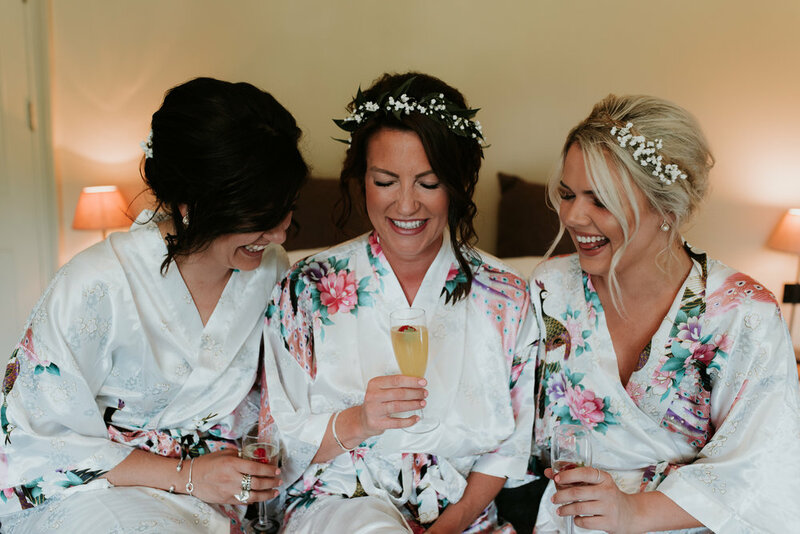 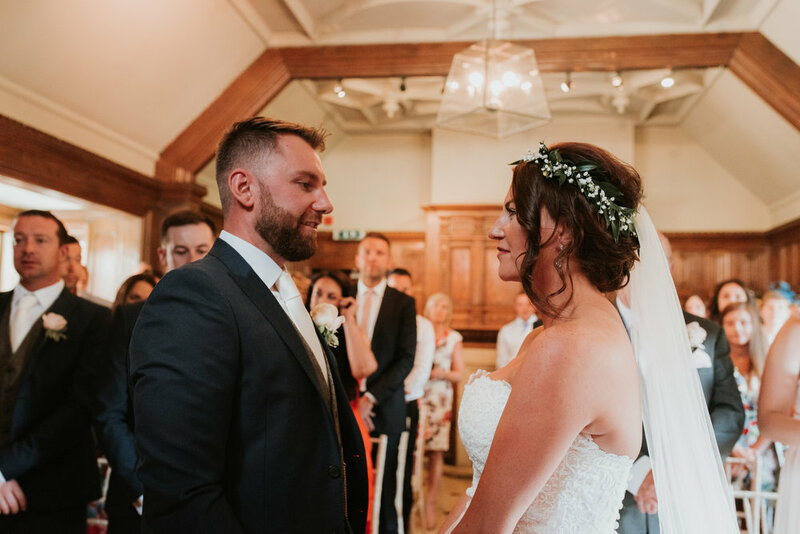 The day continued to be upbeat and fun, with a beautifully intimate ceremony watched by close friends and family. 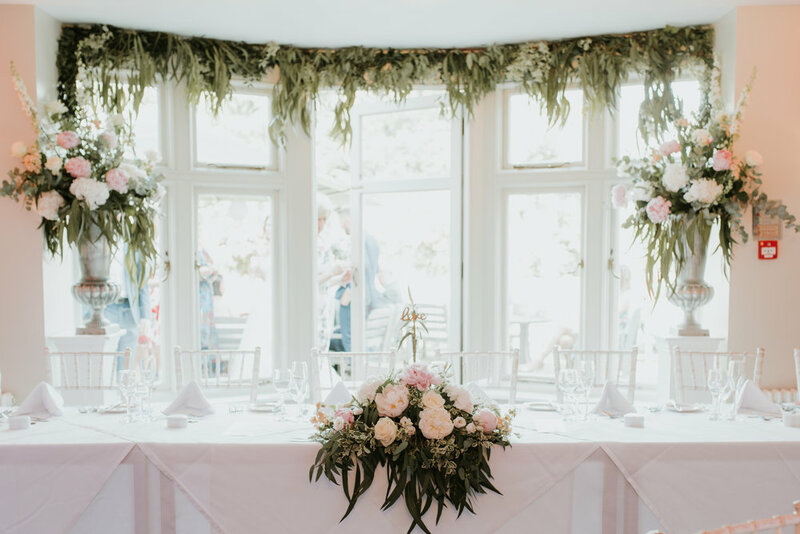 Filled with stunning floral displays the room provided the perfect setting for these two to become Husband and Wife. 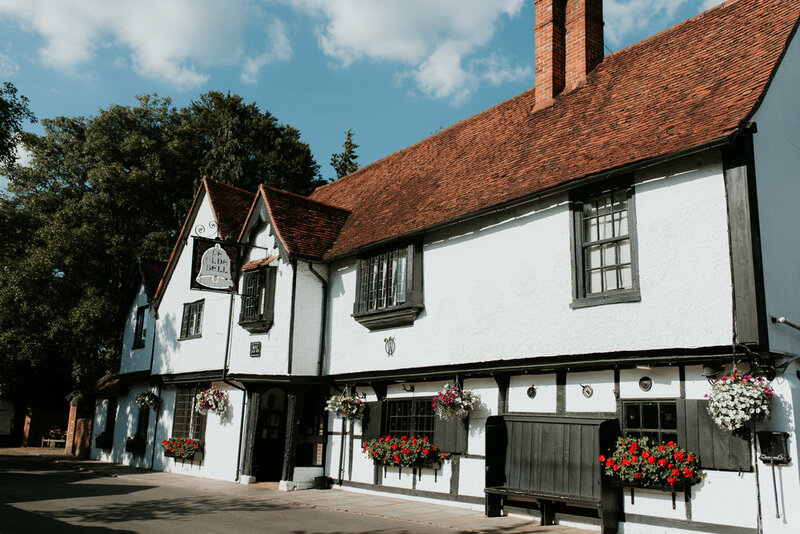 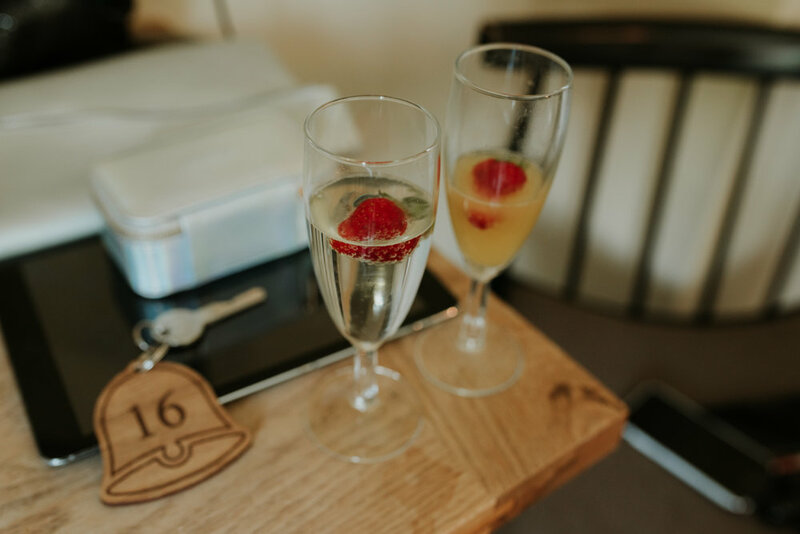 Are you getting married at The Olde Bell? 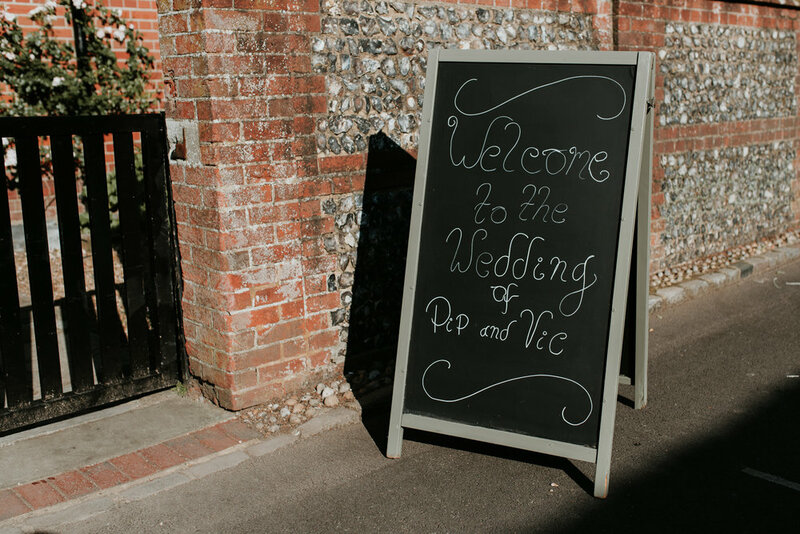 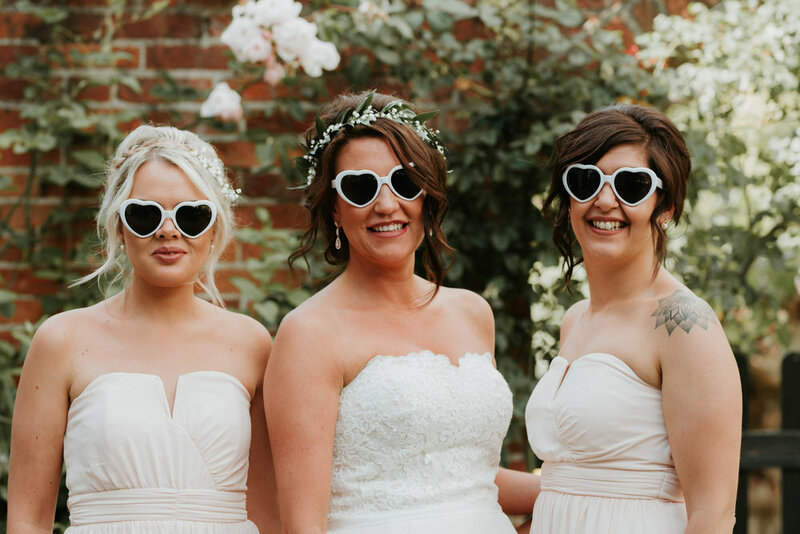 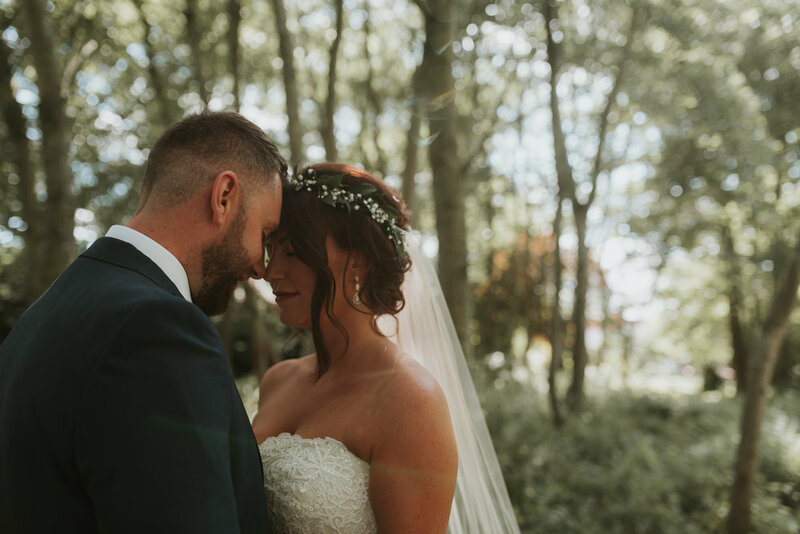 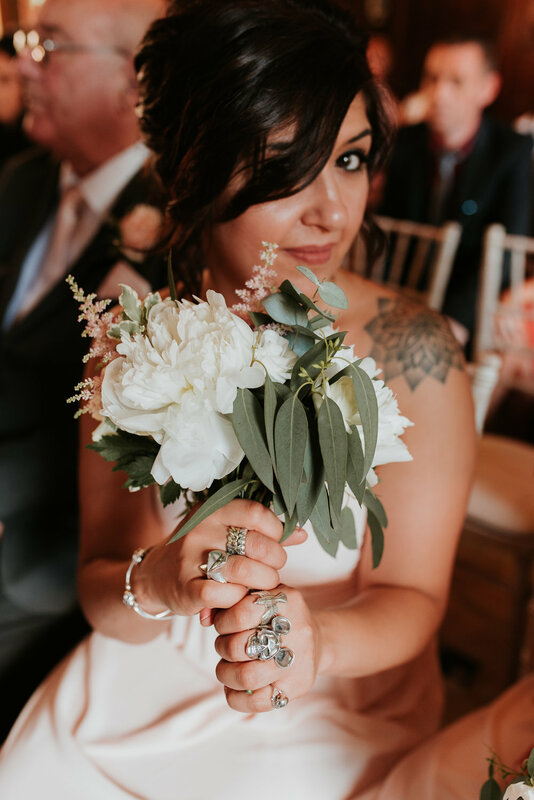 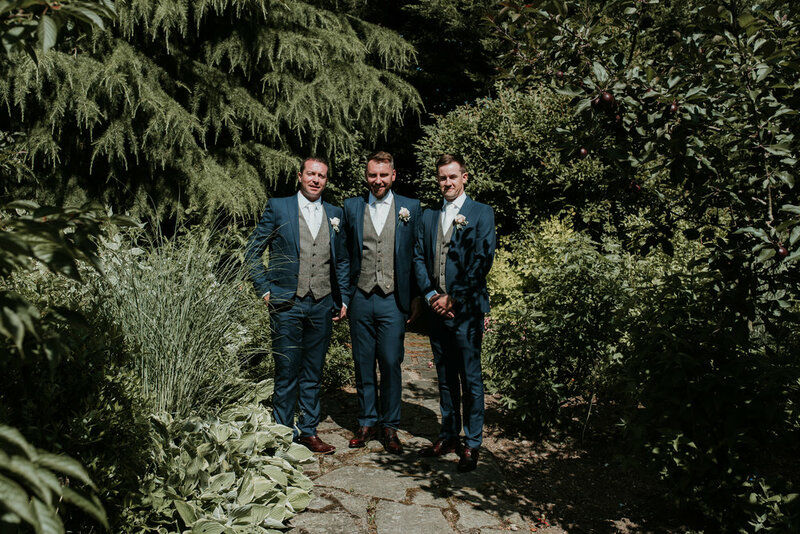 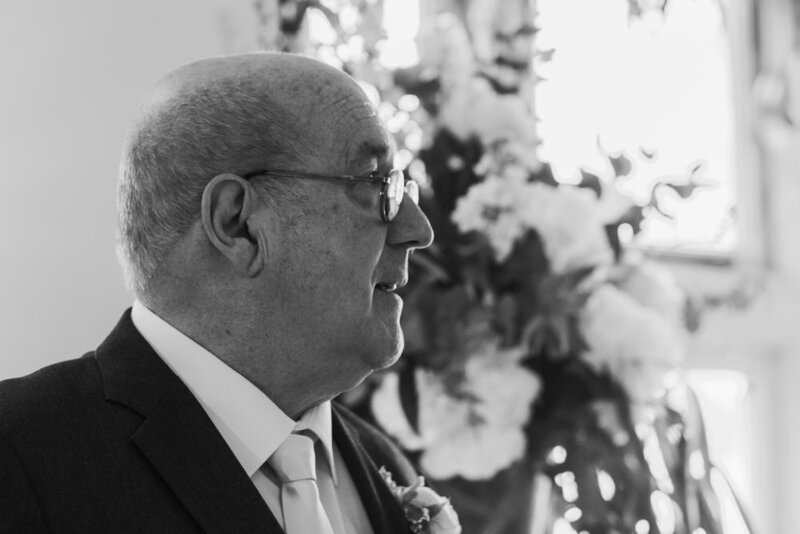 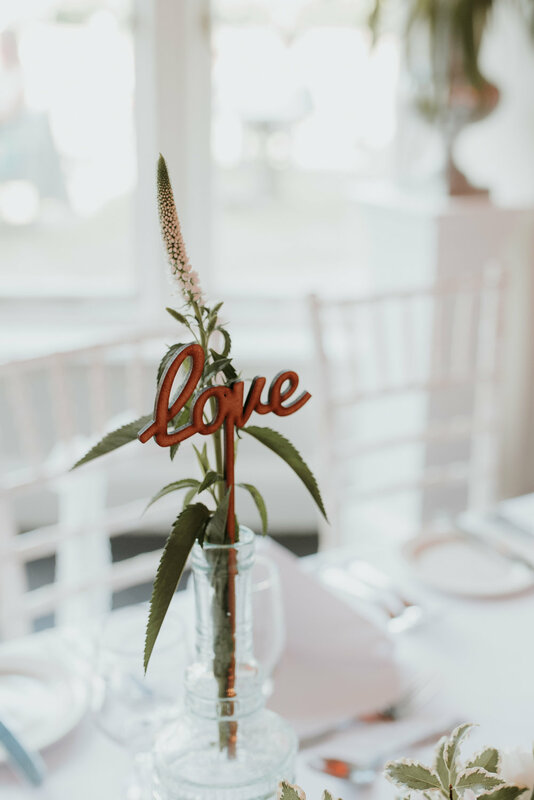 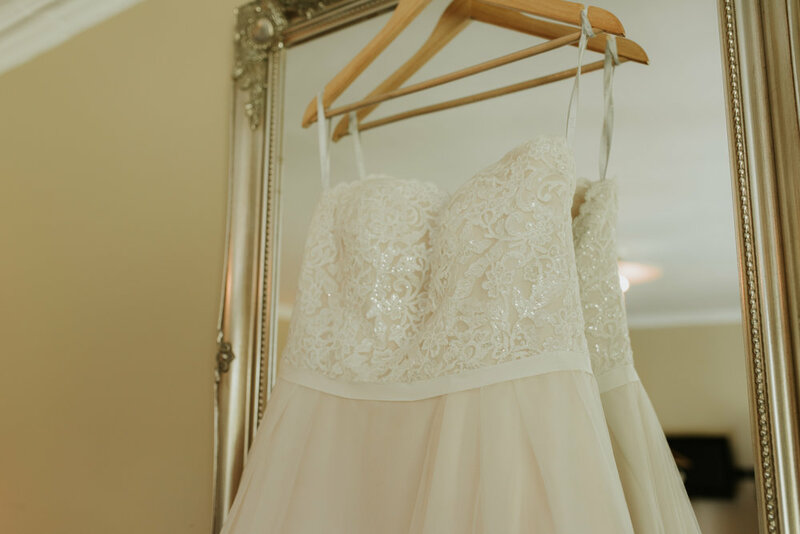 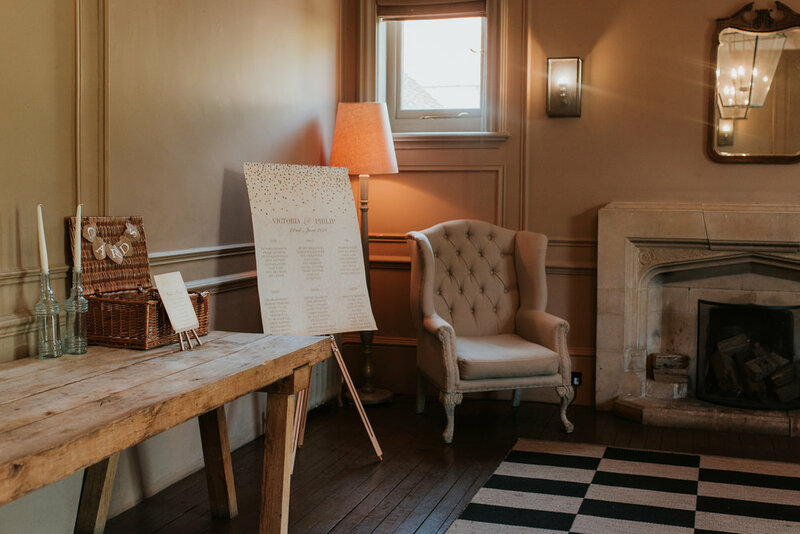 Pop over and have a look at Andy & Laura’s wedding for more inspiration for this venue.